As always, something cute in aviation keeps us all going. Cathay Pacific did something amazing in their A330 cabin mockup! 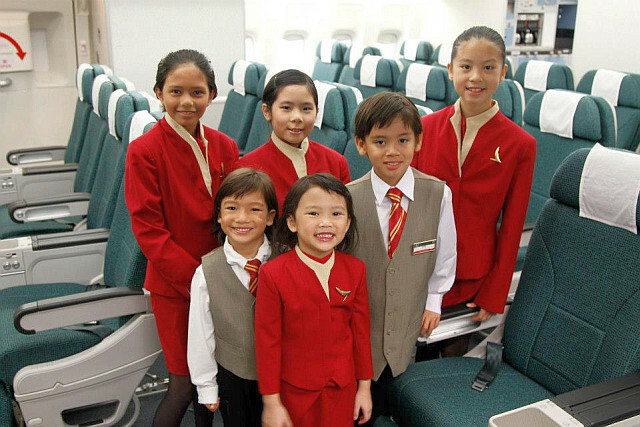 A day in the lives of their parents: select kids of cabin crew enjoy doing what their parents do! Read Here for a little more.